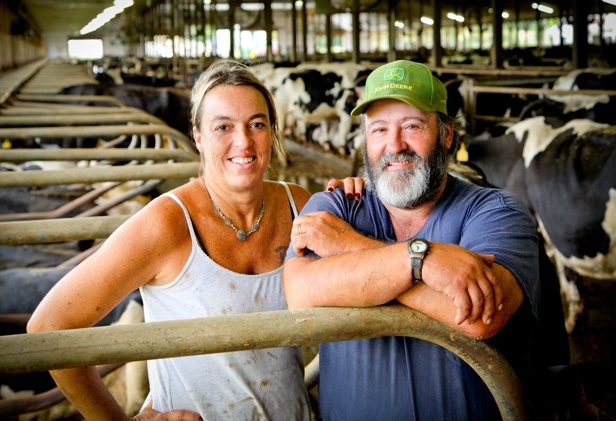 Ron and Cheryl Machia operate a well-established 856-cow Holstein dairy farm. 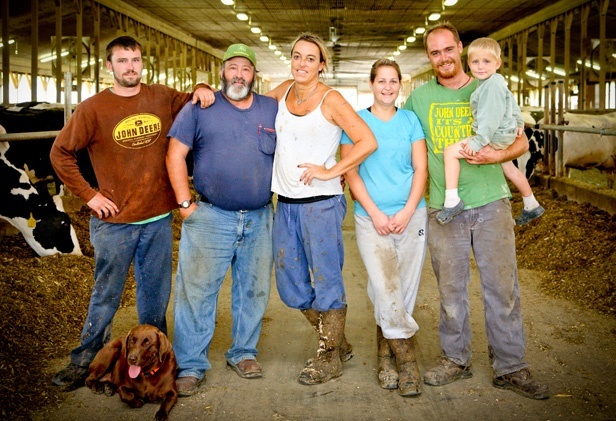 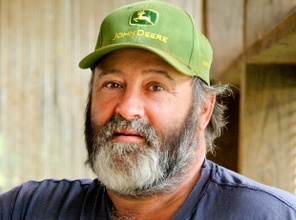 Beginning with their purchase of the original family farm from Ron’s father in 1992, the Machias’ farm operation has grown significantly through the acquisition of adjacent farm properties in Sheldon, Swanton and Fairfax. 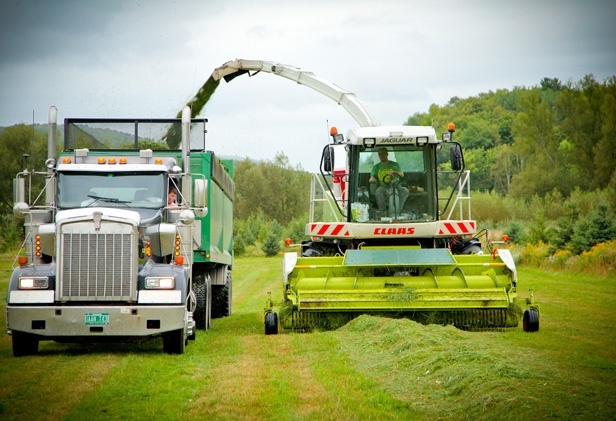 In FY 2012, VACC approved $460,000 in financing to help the Machias acquire additional property, bringing the farm’s overall size to over 1,800 acres of prime agricultural land. 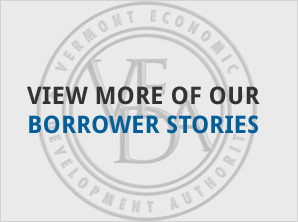 Yankee Farm Credit also provided financing for the land acquisition project. 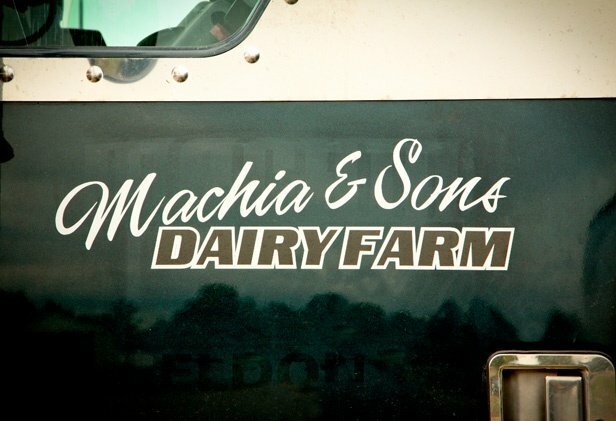 The purchase provided the Machias with additional crop land, enabling them to increase their forage production — growing and harvesting all they need for their own herd and selling the rest.